Singer, Davido revealed that he has sold almost a million records in units during an interview at the MIDEM AFRICAN FORUM 2018, Cannes, France. Davido spoke about his journey into music and the influence of his father on his career. He narrated how he had to hide his music interest from his dad at the start of his career. He however said that his dad is now a fan of his music and that it became easier to convince his dad after he started to recorded successes like selling almost a million records. 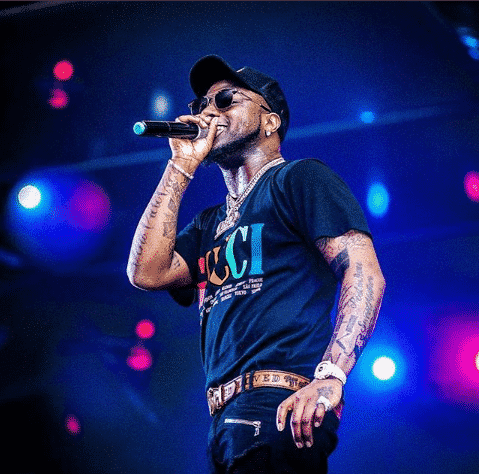 0 Response to "I Have Sold Almost A Million Records – Davido | WATCH"